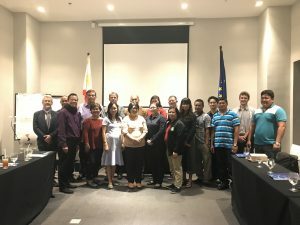 The CBRN CoE, an initiative of the European Union, jointly implemented by the EC’s Joint Research Institute (JRC) and United Nations’ Interregional Crime and Justice Research Institute (UNICRI), conducted the Project 46 WP5: Biological Waste Management Training Workshops last June 8, 2018 at Seda Vertis North, Quezon City. The objective of the training is to bring together stakeholders to meet and discuss bio waste- related issues and try to respond to the needs with respect to awareness, technical knowledge and management practices. 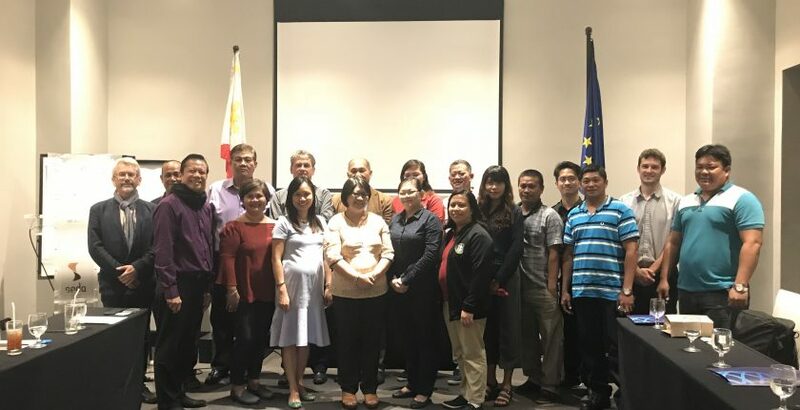 Boysen together with companies engaged in hazardous wastes treatment and disposal were invited to the said training. A technical presentation on biowaste management process was presented by Philippe Stroot, Expert 2 of Project 46 followed by a hands-on group exercise relating to the video presentation on spill clean-up.